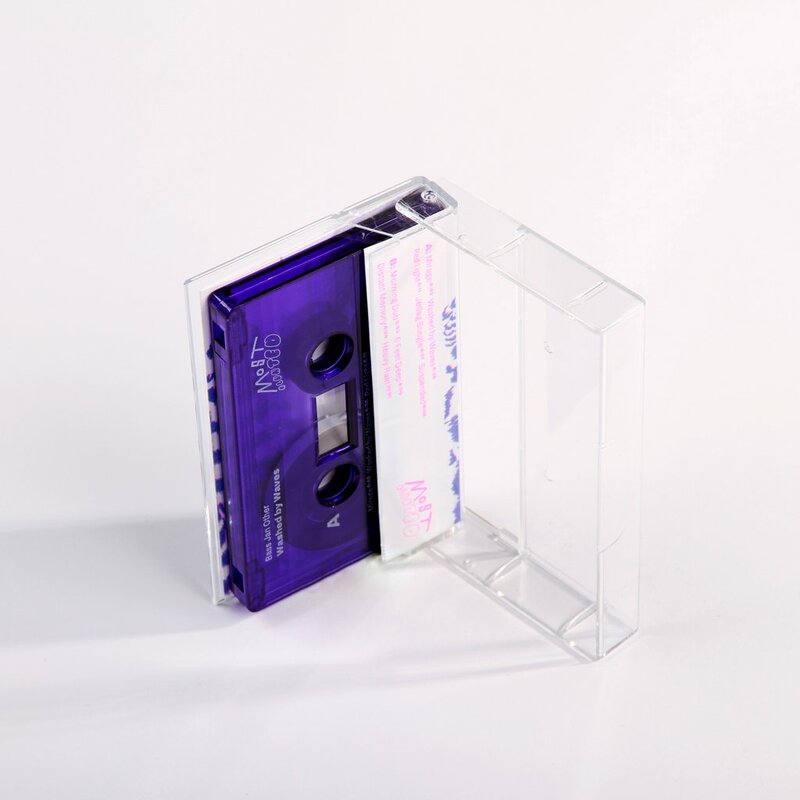 Warsaw-based label MOST (translates to 'bridge' in Polish, which gives the meaning a little twist) launches a rather low-profile spin-off - MOST Blunted beat tape series. Reason? Country's contemporary electronic scene is deeply rooted in 90s hip-hop and graffiti movement and so is MOST's parent label Prosto - major urban brand shaping Eastern European scene for over 15 years. Don't be misled with nostalgic origins though. 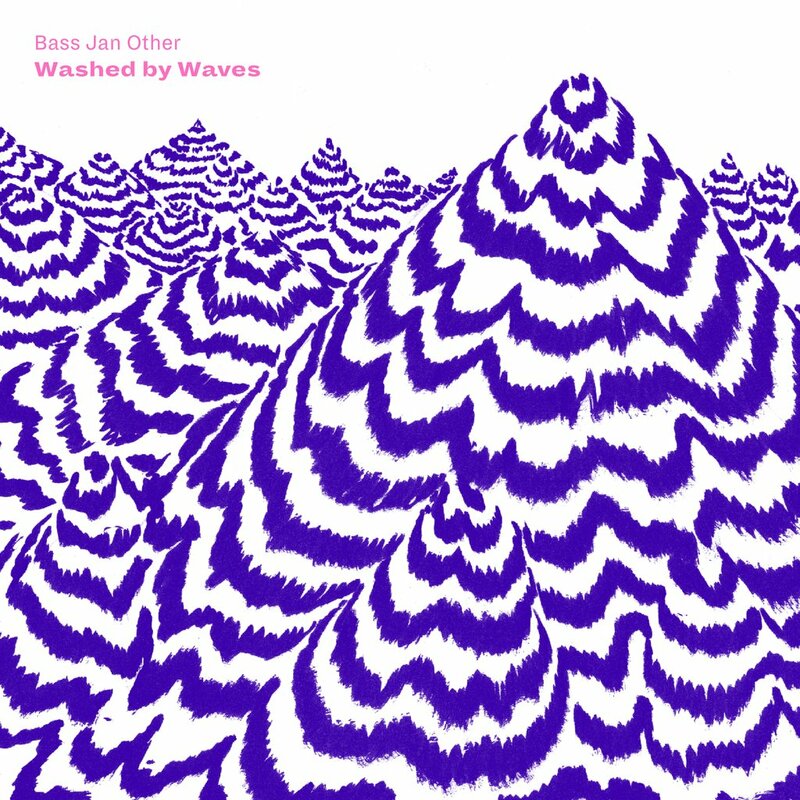 The first chapter is a debut from Bass Jan Other, nine bass-driven beat landscapes painted with fat strokes of synthesised sound, gathered together in this dub-heavy collection. 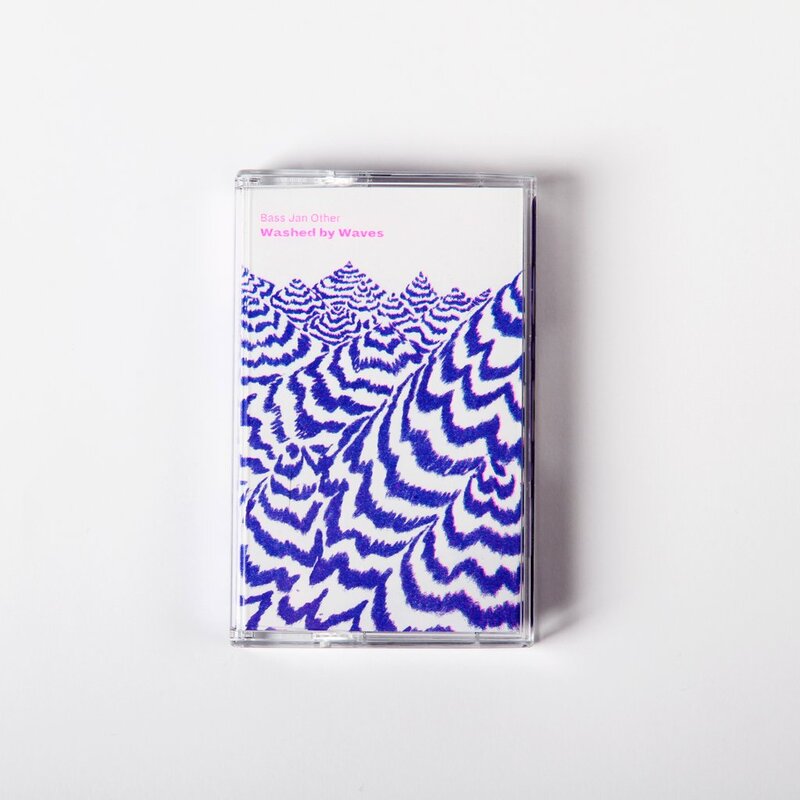 Stylistically, Washed by Waves varies from dub techno jams to syncopated, jazz-funk-oriented beats with lots of pads, space and random events. Technically, the album consists of layers of sculpted synthetic sounds made using a Teenage Engineering OP-1, a Yamaha DX7 and digital production. Mixed in dub with heavy use of reverbs, filters and feedbacks. Recorded between 2015 and 2017. 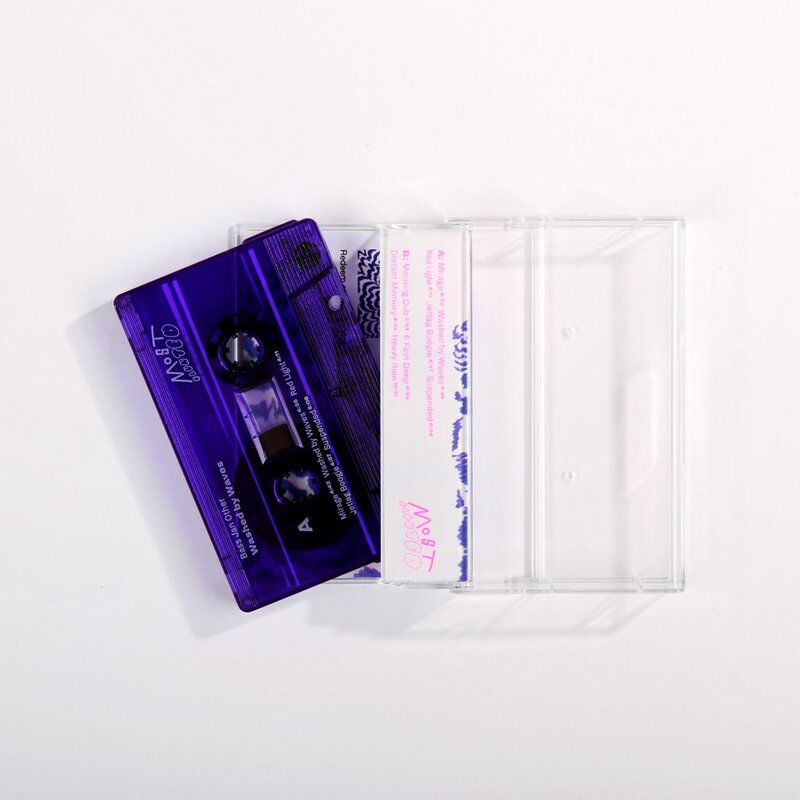 Comes in limited run of 100 purple cassettes with risography artwork designed by B.J. Other himself.